Its downtown anchored to the northeastern shore of New Providence, Nassau have come a long way from its piracy roots. 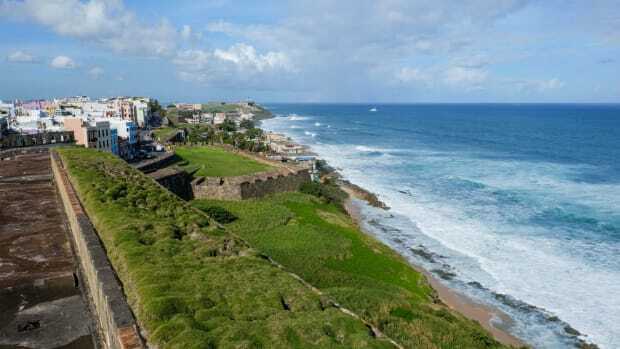 This former pirate stronghold is now one of the most important ports and a popular tourist destination in the Caribbean, and is home to a number of historical and cultural attractions as well as a couple of the most renowned and recognizable family-friendly resorts in the world. 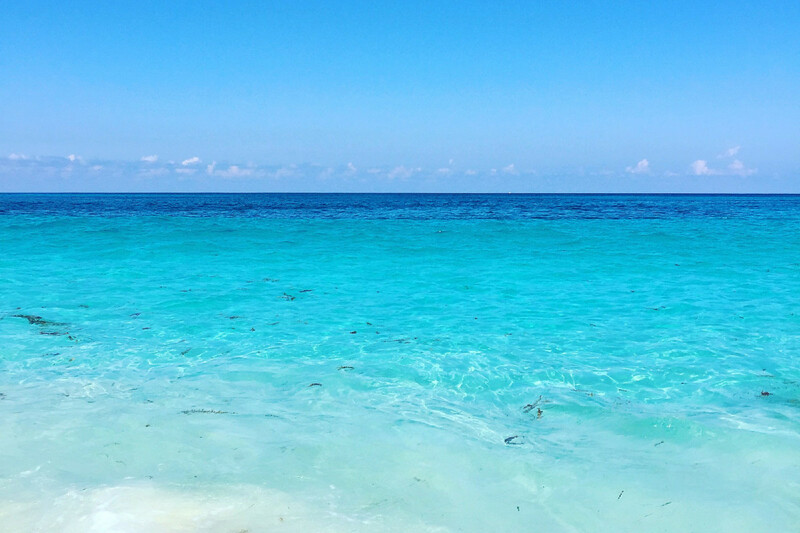 Whether you’re on a cruise with the kids or spending your entire vacation in the Bahamas, this Bahamian capital is worth exploring with the kids for the weekend. To experience first hand Nassau&apos;s vibrant culture, delicious cuisine and diverse shopping opportunities, you don’t have to stray very far from your ship (if you arrived on a cruise ship) or the tourist strip. Many of Nassau’s kid-friendly attractions are in the downtown area, making them easily accessible on foot or by cab. Morning: Start your day with a leisurely visit along Bay Street, the main tourist strip where a number of Nassau’s family-friendly offerings, including all the shops, are easily accessed. 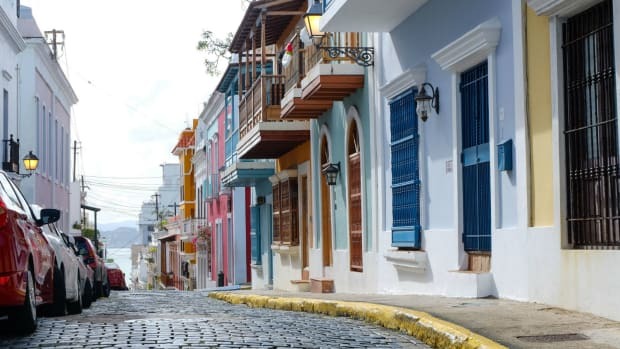 Do a bit of exploring, admire the brightly painted buildings and get your bearings. The Straw Market, although a bit of a tourist trap, is worth exploring as well - you may be able to find cool looking wooden statues and straw hats to take home, and the kids will love those turtles made out of coconut husks. Don’t be shy, haggle. Save most of your shopping for later in the day, and head west on Bay Street to see some of the city’s most important government buildings. As great examples of Nassau’s vibrant colonial architecture, the Houses of Assembly, Colonial Secretary’s Office and Supreme Court, huddled together in Rawson Square around a statue of Queen Victoria, are worth a stop; as is the Government House, located less than a mile away on Duke Street, that can only be seen from outside its tall gates. 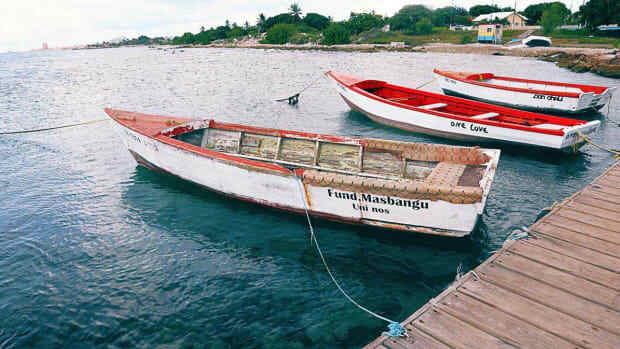 Lunch: Take a cab or bus to family-friendly The Fish Fry, home to a number of small, local shacks that serve Caribbean and Bahamian dishes at a bargain, for lunch. This is the place to go for authentic Bahamian cuisine. 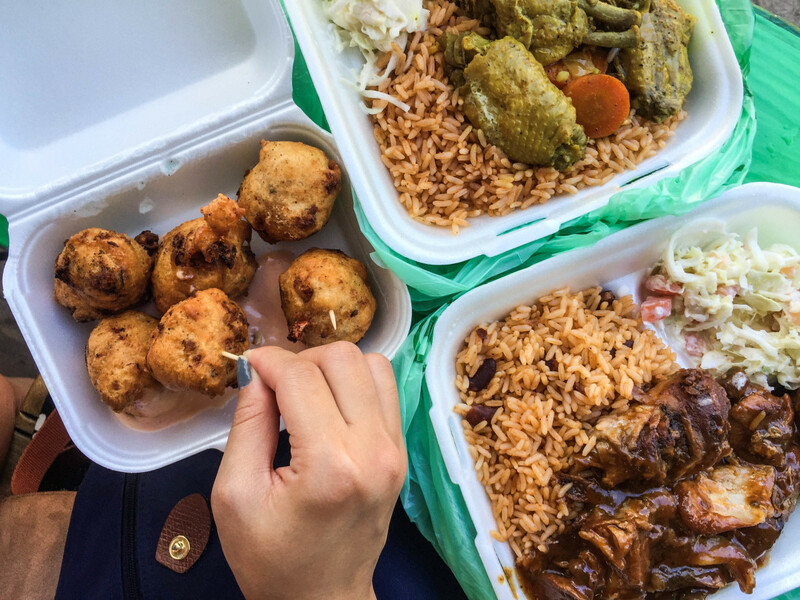 Try the Curry Conch, Jerk Chicken, and Conch Fritters with Bahamian rice and fried plantains. The ceviche, fried snapper and lobster tail are worth a try too! Open daily from 11am. Afternoon: When you’ve had your fill, walk to the nearby Ardastra Gardens to treat the animal lovers in the family. The gardens, zoo and conservation center is home to a number of species of birds, mammals and reptiles, such as barnyard animals, Madagascar lemurs, peafowls, tortoises, meerkats and more! Let the kids hand feed the lory parrots, take photos with the Caribbean flamingos and attend a class to learn more about the natural world. Open daily from 9 am to 5 pm. Admission: $18 per adult and $9 per child age 4-12; kids 3 and under are FREE. Take some time before sundown to visit the shops before you head back to your hotel room. 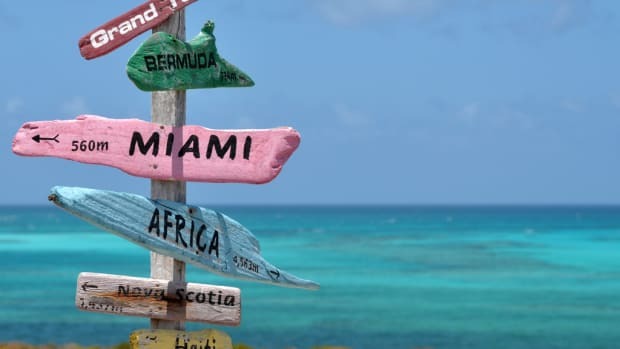 Head back down to Nassau&apos;s Bay Street near the port area for some souvenirs as well as high-end shopping (luxury brands such as Fendi and Bulgari have set up shop there). 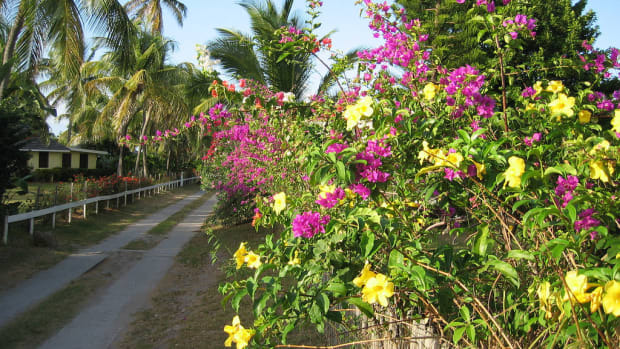 At the Welcome Center at Prince George Wharf, The Pasion Boutique sells locally produced spices, jams, teas and coffee, a fantastic stop if you want to take some of that Bahamian flavor home with you. The Bahamian spice salt, Bahamian curry powder, and Bahamian Breakfast Blend coffee are particular favorites. Morning: Get a quick workout in on Elisabeth Street where the Queen’s Staircase awaits. 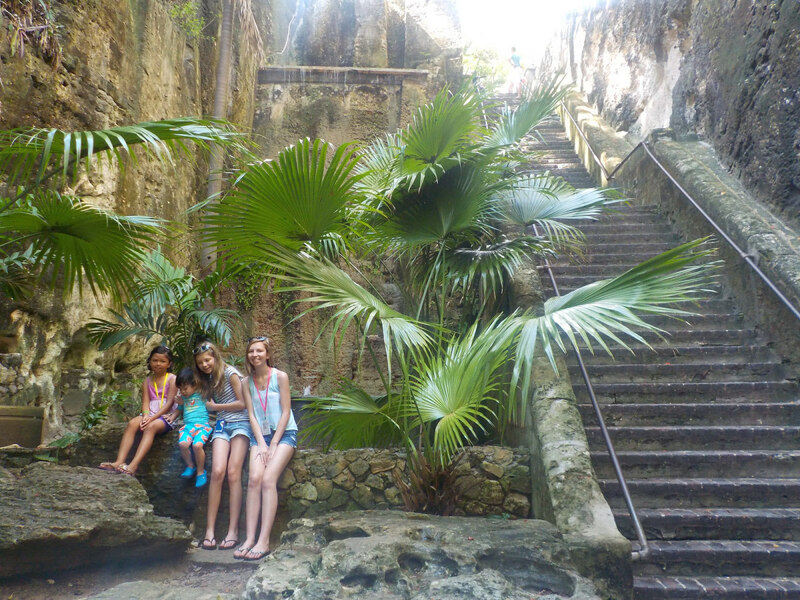 One of Nassau’s most popular attractions, this 18th century colonial staircase was carved out of limestone by slaves. While there might be nothing extraordinary about it besides its man-made cascading waterfalls, the staircase is still considered an architectural feat even in today’s standards. Climb those steps to Bennet’s Hill where you will be treated to lovely views of the city and easy access to Fort Fincastle. Spend 20 minutes or so to explore paddle steamer-shaped Fort Fincastle, built atop the highest point on New Providence Island with limestone. Walk around the museum to learn more about Nassau’s history, and take some time to enjoy the beautiful views as the kids play pretend that they’re protecting the island from invading marauders. Admission at $1 plus tax per person. 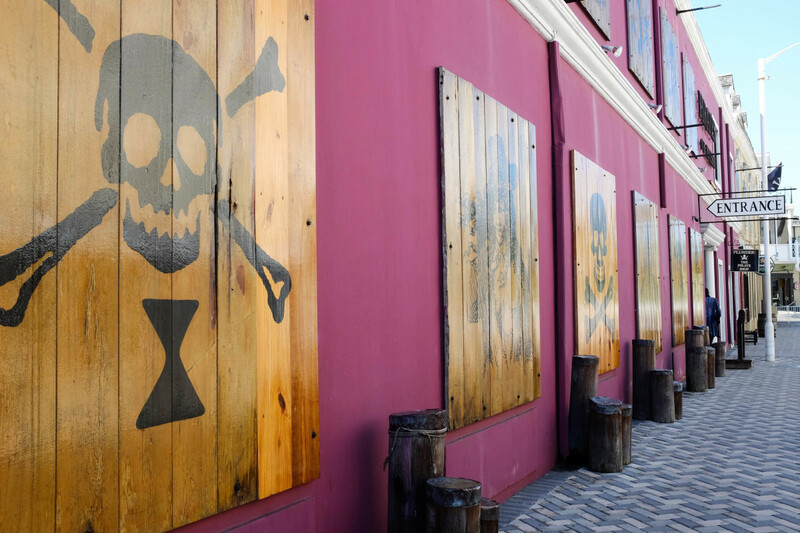 Later, pop in for a quick visit at the kid-friendly interactive Pirate Museum to explore the city’s turbulent past as a pirate stronghold. The kids will get a kick out of the surprisingly well-constructed pirate exhibits and learn about the area’s most notorious pirates. The museum is small, so take your time and read the museum labels on the walls to learn lesser-known facts about the pirate life. Noon: After lunch, head east to Fort Charlotte, the largest fort in Nassau. Located just west of Downtown Nassau, this 18th century fort is a huge hit with the kids, thanks to its large moat and drawbridge, hidden passageways, ramparts and dark dungeons. Take half an hour to explore its grounds and interiors before pausing to enjoy the lovely views of Nassau Harbor. Admission at $2 per person. Take a cab out of the downtown area and head to the island’s eastern shore. On the Montagu Bay’s northwestern shore across the Harbor from Paradise Island is Fort Montagu, the site of US Marines’ first successful amphibious assault when they captured the fort in 1776. 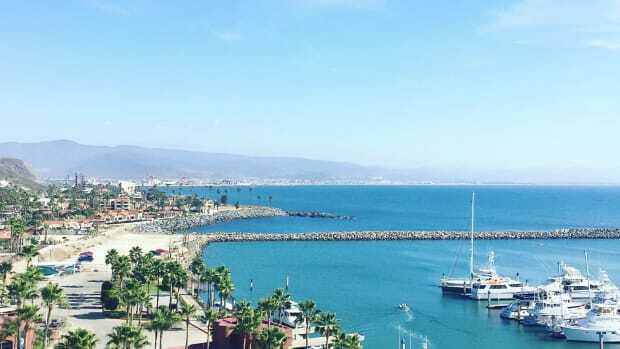 Today, the small yet historic fort functions as a museum and boats four cannons looking out to the harbor and the bay. Open daily from 8 am to 3 pm. Admission is FREE. 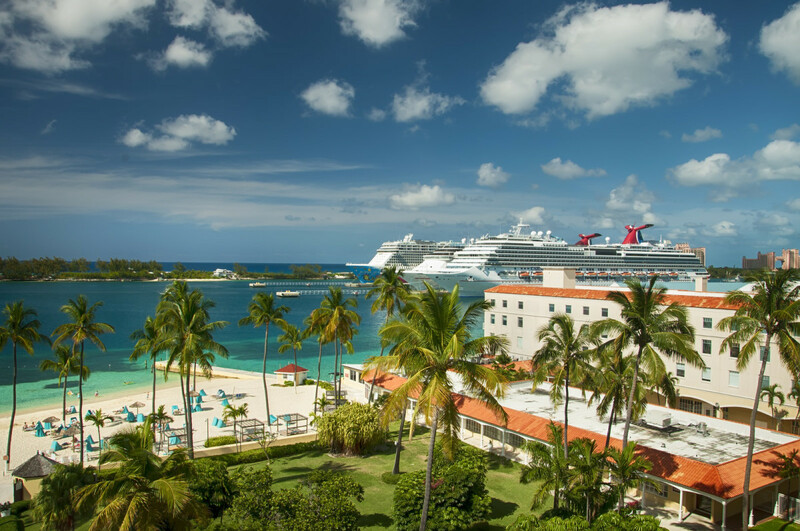 Paradise Island across the harbor is big enough to spend the entire day in, so dedicate your last day in Nassau on the island. 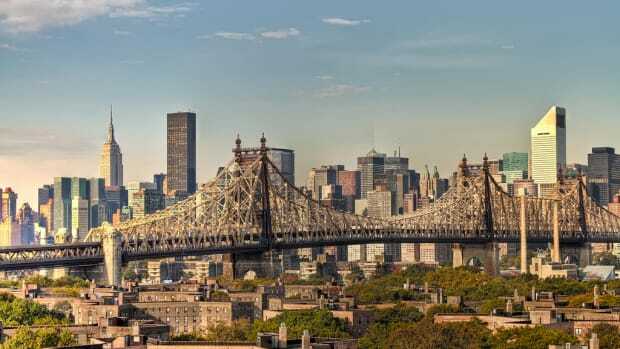 Easily accessible by cab or by water taxi, it’s home to a number of pretty beaches, plenty of shopping opportunities, restaurants, a beautiful garden, and some of the city’s most famous resorts. Morning: Exploring Versailles Gardens at the One&Only Ocean Club Resort is a relaxing way to start your final day. The picturesque, multi-tiered gardens are simply wonderful to explore, boasting pink bougainvillea, grass-covered cobbled paths and steps, statues, and the beautiful French Cloisters on its top tier. Make sure to bring your camera with you as there are plenty of photo opportunities here. Noon: While a tad expensive, Aquaventure at the Atlantis Paradise Island Resort is worth visiting at least once. The 141-acre, family-friendly waterpark features thrilling water slides, exciting river rapids, relaxing lazy rivers and the most beautiful themed family pools in the Caribbean. Families will have access to all the onsite aquariums, including the Predator and Ruins Lagoons, and the resort’s private beaches. Admission is included with your Atlantis Resort stay. Non resort guest can purchase day passes for $145 per adult and $90 per child. On the budget? Pack a lovely picnic for lunch, and head to Paradise Beach, located on the western shore of the island. This beach may be packed with tourists, but is simply gorgeous with its clear, blue waters and its fine sand. Best of all, it’s completely free. 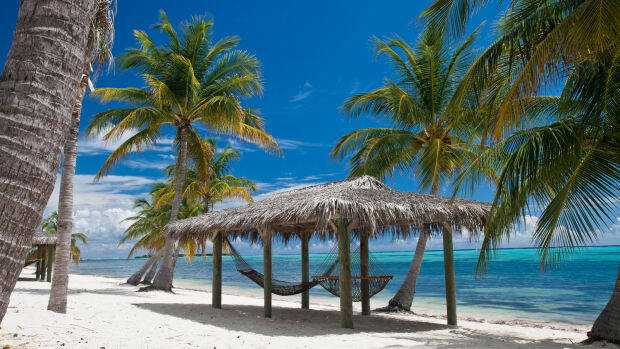 Avoid the peddlers at the entrance and find a quieter spot on the beach. To save money, bring your own towels, chairs and umbrella. This 2016, skip your favorite Caribbean destination and choose one of these family friendly islands for your next family vacation instead. For those in the know, Nevis—the smaller of the two islands—is the perfect place to vacation with children. Without a doubt, Grand Cayman’s Stingray City, Turtle Farm and Seven Mile Beach are exciting family attractions sure to thrill kids. And first-time visitors to the Cayman Islands should definitely check out these popular tourist attractions.